Chinese New Year is probably the most colorful and important of all the traditional Chinese celebration. This is the time for us to congratulate ourselves and each other on making through the year. It is the time to leave the old year behind and welcome in the new year. For three years straight, Chinese New Year Eve is the day that I hang out with my friends and some fellow food bloggers for the giant Chinese New Year feast at Beijing restaurant in Montreal (by the way, this is not part of Chinese tradition). You can read about this feast in my previous post from two years ago or from my foodie friend Evelyne on Cheap Ethnic Eatz. 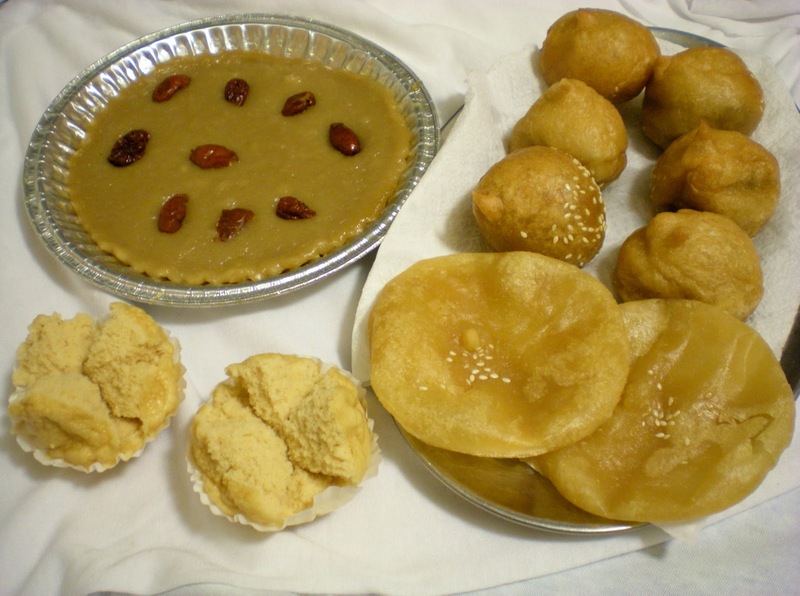 On Chinese New Year, we make traditional baking goods like Nian Gao (Chinese New Year cake), sesame seed balls stuffed with red bean paste, and Fa Gao (prosperity cake). 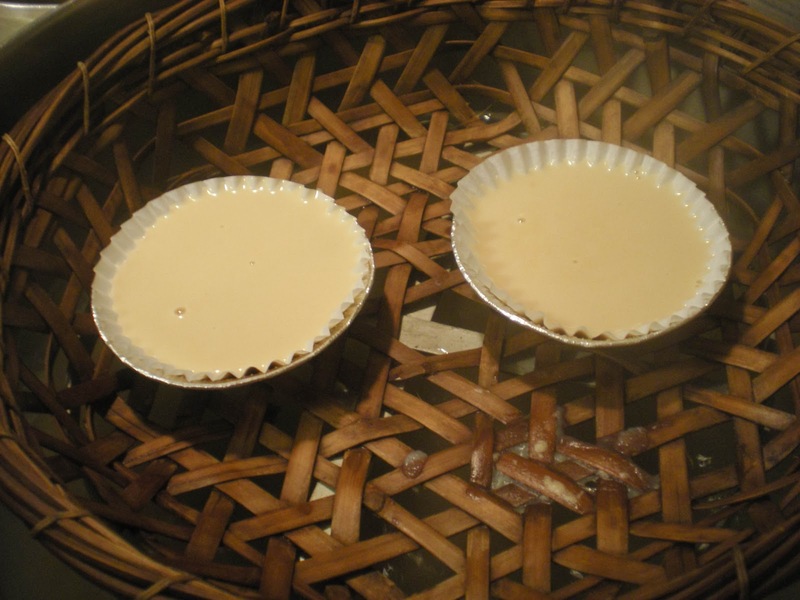 The recipe for Nian Gao can be found here. 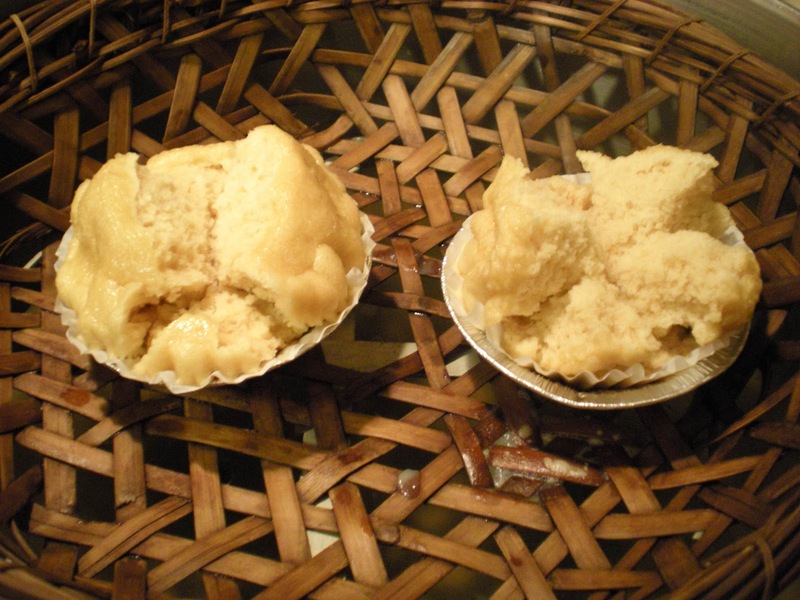 Fa Gao translated from Chinese means both the "cake that has expanded" or "prosperity cake". The Chinese believes that when these cakes blossom, it looks like a smile which will bring good luck and prosperity for the rest of the year. These cakes are sweet, light and fluffy. Often, these are dyed in bright colors. 1. In a saucepan, combine water and brown candy over medium-high heat. 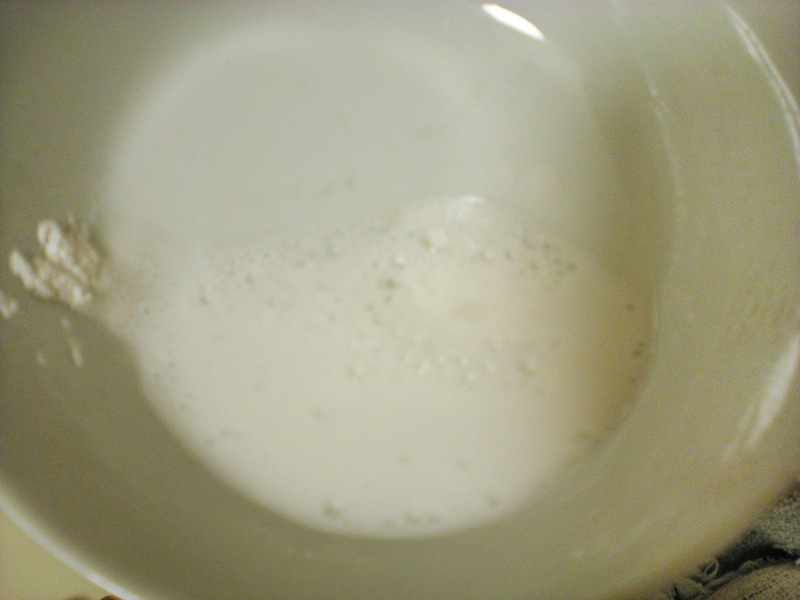 Stir until dissolved. Cool to room temperature. 2. 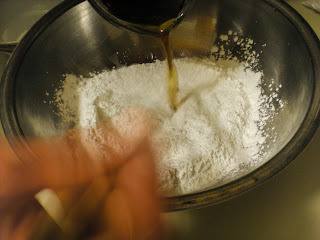 In a medium bowl, add rice flour and gradually add sugar mixture while stirring. 3. In a small bowl, add baking powder and pour in water until combined. You should hear a little sizzling and see some bubbles forming. 4. Stir it into the batter. 5. Line the mould with muffin paper. Pour batter almost all the way. 6. Steam for 15 mins. Serve. Never open the steamer midway, otherwise you won't get the smiley face :). May the year of the Rabbit brings you and your family good health, success, happiness and prosperity. Happy Chinese Lunar New Year! Love those smiley crowned tops! I wish you a happy New Year and I love this pastry! Can't wait to locate the sugar and try it. I have a huge stock of rice flour at home and I am already making cookies in a Chinese cookie mold. Yup. Fatt gou (pronounced as such in Cantonese) is also part of the culture here for us Malaysian-Chinese and those in the neighboring Singapore. But, I think at this time of year, we're too preoccupied with all the festive cookies, over here. LOL! 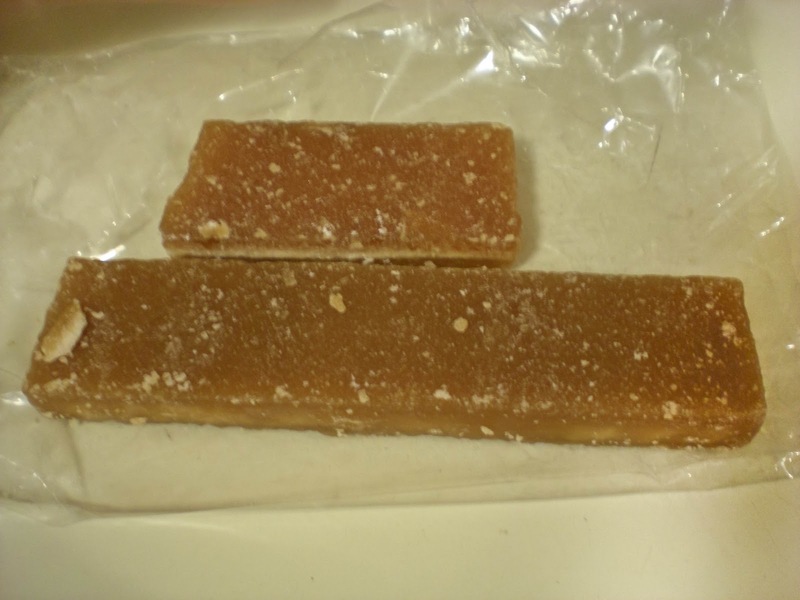 Another note, our nian gao here is different than the ones found in Taiwan and areas outside of southern China. Ours here is much darker. For the Malaysian and Singaporean version, we sometimes use palm sugar in place of brown or regular sugar. A bit localized, I suppose. Gong hey fatt choy to you and your folks! Enjoy this festive season! Happy Rabbit Year! Happy Lunar New Year to you all! @Pei-Lin: Thanks for this interesting info, I didn't know there were such a difference depending on the country. Gung Hay Fat Choi! What a great desert and love the symbol of it. Happy Chinese New Year Victor! Happy Chinese New Year victor, prosperity cake looks fabulous.. Happy Chinese new year to you , cake looks awesome. hey, your fa gao blossomed up really nice, i can almost imagine how delighted you were the moment you opened up the steamer and all those fatt gaos were smiling at you!. Have a happy lunar new year and gong xi fa cai!! Happy Chinese New Year to you! The cake looks wonderful. Yummmyyy Fa Gao!! I really love how food bloggers everywhere are posting Chinese New Year stuff. Making it easier to cope with being away from my original home (Kuching, Malaysia). Happy Chinese New Year Victor - what a sweet start! Happy Chinese New Year! Your cakes look wonderful! Would love to try them and the brown candy - bet they're delicious. Excellent little cakes to celebrate the Chinese New Year! What a cute story about the Prosperity Cake's name and that it resembles a smile. :) It looks like a great tea cake and I would be interested in trying that brown candy too! Happy Lunar New Year, Victor! Gong Xi Fa Cai! Gung Hay Fat Choy! I love the look and texture of Fa Gao, we have a similar version here in Brunei but using palm sugar and believe it or not, 7-Up or Sprite to give it that lift! You have a great blog here, I've been enjoying looking through your recipes. Hope you have a rocking Year of the Rabbit, Victor! Hi, may I know where can I buy brown candy? Brown candy can be easily be found in any Chinese market. 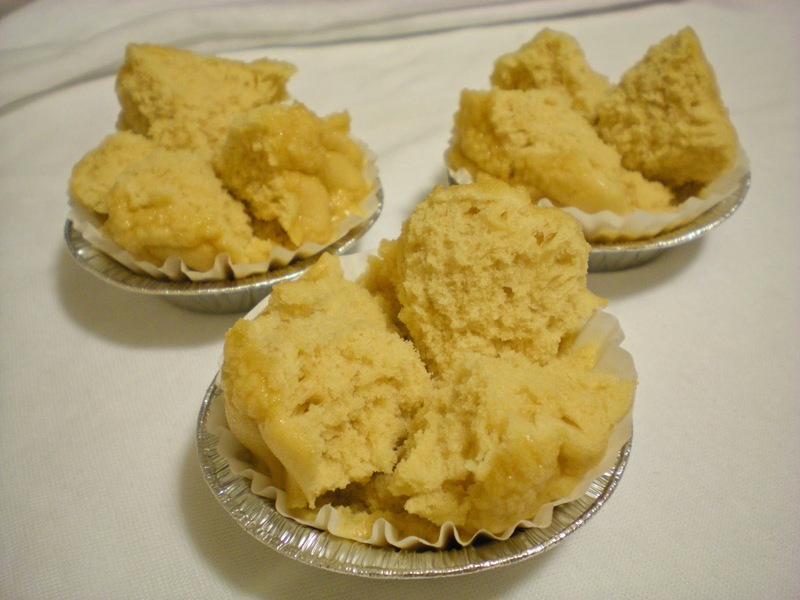 Would the texture of these be less dense if I replace 1/2 the rice flour with cake flour? I've used a similar recipe before and it was really dense. I'd like a less dense cake. 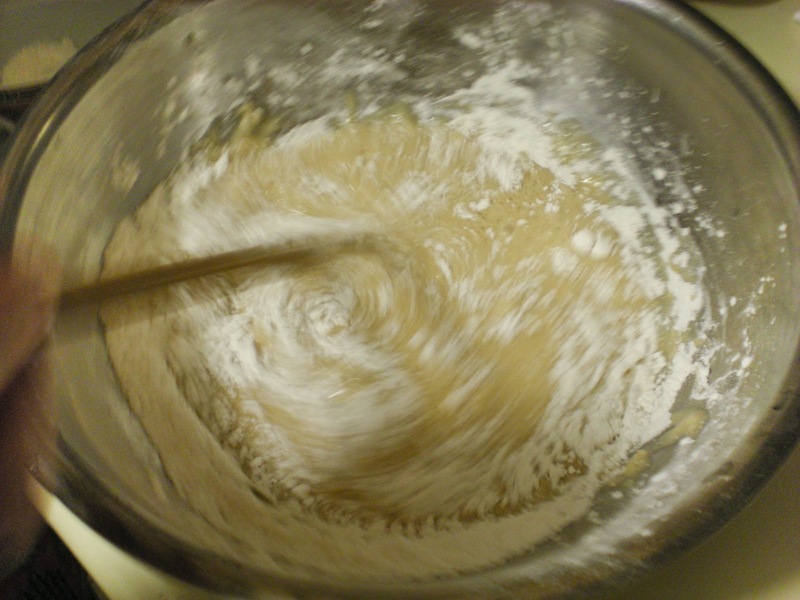 The texture of cakes depend strongly on the protein content. Gluten is a source of protein, rice flour has a high protein content. I assume that cake flour would work since it is low gluten. Let me know how it turns out. Can you steam it over 15 minutes such as at least 20 minutes just in case? 15 mins is the time that works for my fa gao. Use this time as a reference point. Try steam one and see if the fa gao "blossoms" if so then you know that is the right time. Cooking is all about trials and errors. 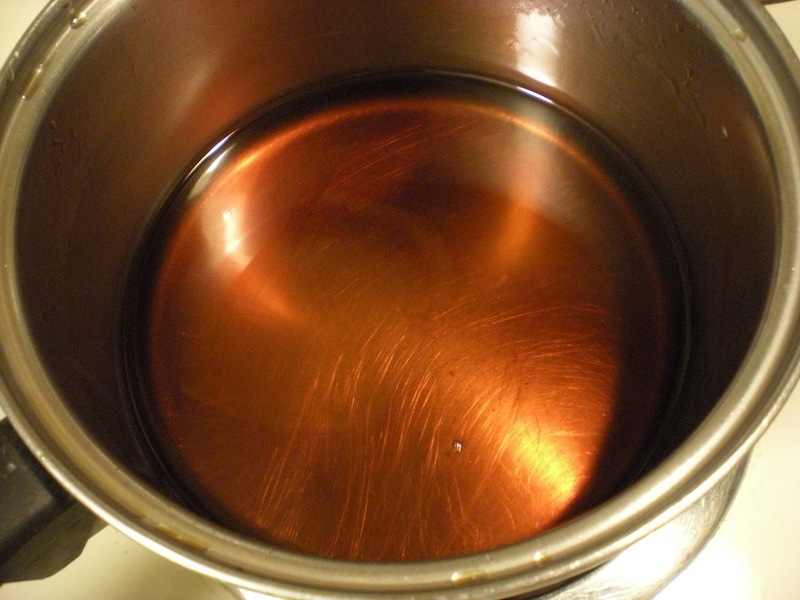 If you steam too long, it will become very dry. Hope this helps.